Please refer to this trouble-shooting page for answers to the most common problems that can occur with composting! Add dry wood pellets or sawdust and mix well. 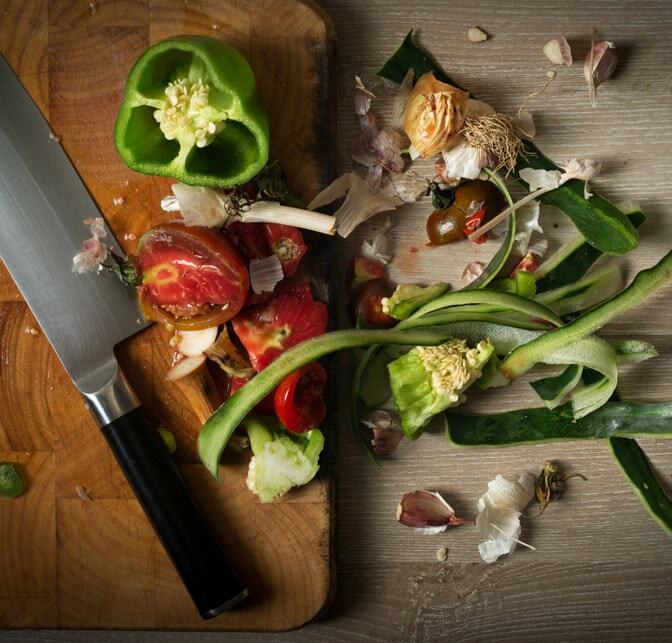 For best results add kitchen waste on a continuous basis in small quantities, every day or two. DO NOT put waste into the composter in large quantities. 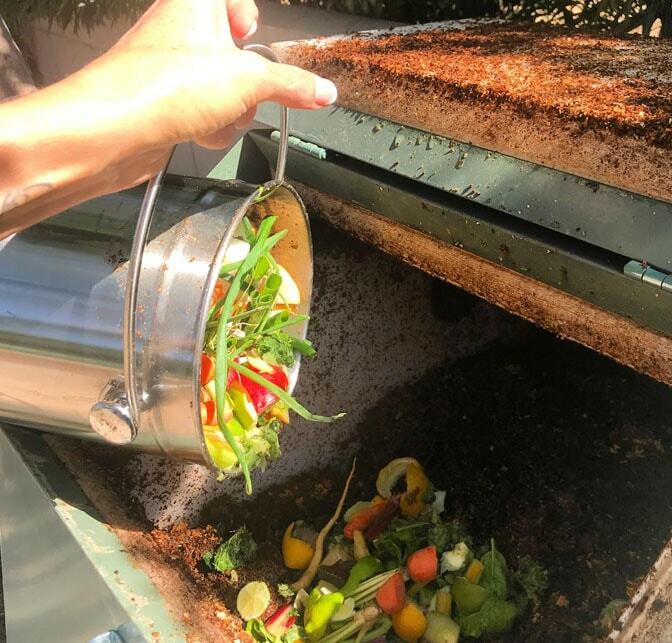 It is important that waste be chopped into small pieces before putting into the composter in order to greatly reduce the time needed for the waste to decompensate. By being very conscientious about cutting up and mixing your kitchen waste, and by closely monitoring the process, it is possible for the unit to handle larger volumes of waste than normal. When sorting your kitchen waste add only what you are certain is compostable. If you have any doubt then do not put it in! 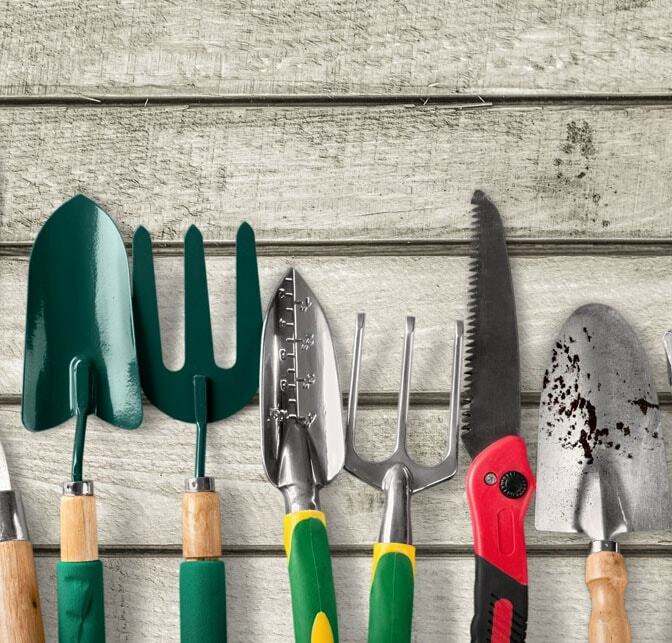 Keep in mind that if you are planning on using the compost produced from your Jora Composter to help grow vegetables, do not add anything that could possibly pollute the compost, such as sawdust from treated timber. 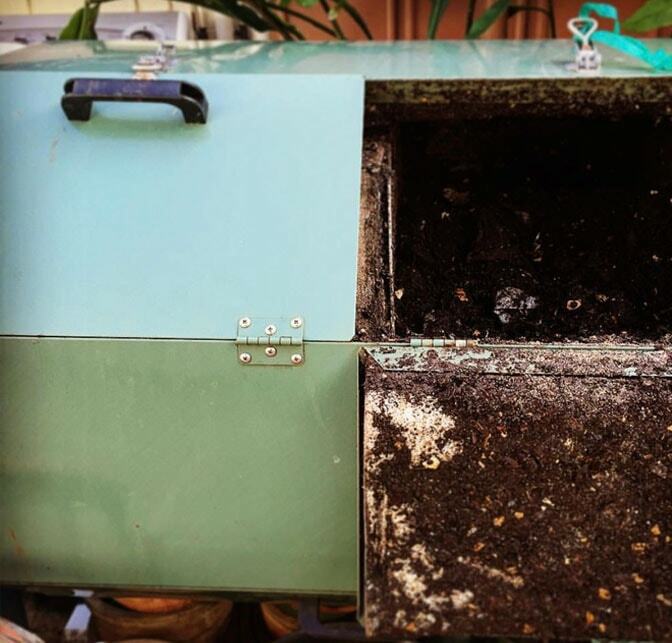 Your composter should be conveniently placed in close proximity of your kitchen. Place it on a hard surface so that it will not sink down into the ground as it begins to fill up. Keep a covered bin next to the composter for handy storage of sawdust and/or wood pellets which need to remain dry. The composter may drip liquid from time to time so we recommend placing a tray underneath your composter. Check the air vents on a regular basis to make sure holes are clear of waste and compost mixture. Drain your kitchen waste of liquid before putting it into the composter to keep the mixture inside from getting too wet. If you smell an ammonia-like aroma this means the mixture probably is too wet so you need to add a small quantity of sawdust or wood pellets to the mixture. Rotate your tumbler from time to time, and at least every time you add waste, so that oxygen is continually flowing through the mixture, preventing it from rotting.